"Our bedroom ceiling is just beautiful! Stuart was honest and gave us a fair quote, and stuck to it, he came when he said he would, he put in lots of effort to keep the other parts of the house clean, which as we had a small baby was really helpful. We also got our room insulated, and it has made the room so nice and warm (we have 9 inch solid walls in our 20's house) so much so that since we had it done we haven't turned on our radiator in that room. I would have complete confidence recommending SD Roberts"
"An excellent service from the outset. The quality of work is superb and their approach is professional, clean and customer focussed. We have a 1950's house and the first couple of rooms desperately needed skimming - Stuart was great in explaining the options and suggested a number of alternatives to what I thought I wanted....the end result is stunning and I look forward to working with him again. 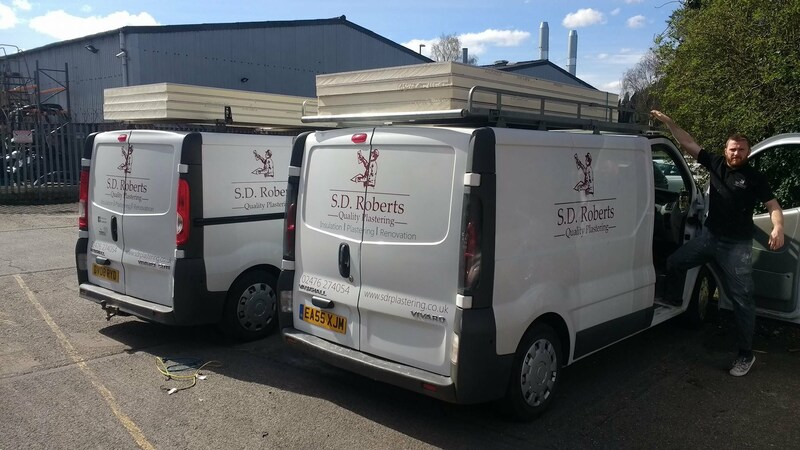 SD Roberts Plastering Specialise in the installation of internal wall Insulation. We install high performance PIR insulation direct to cold solid walls. We are fully insured & members of YouGen. 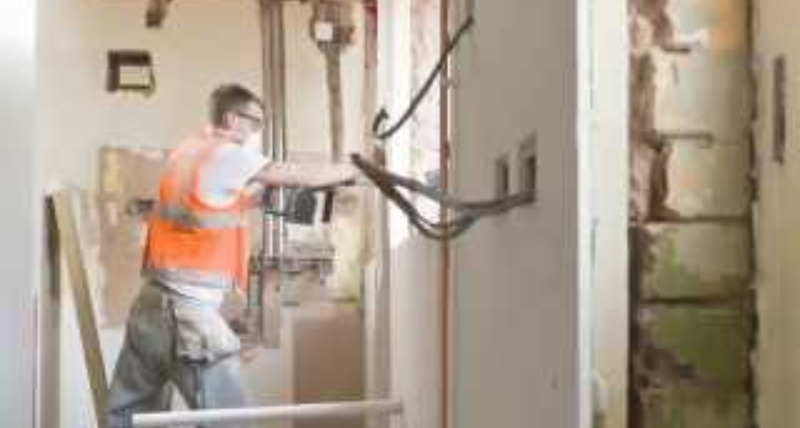 Insulating from the inside is a renovation & plastering process involving renewing or replacing the fixtures of the home, Work includes renewing skirting boards, Window boards & refitting radiators & sometimes involves extending electrical points. All of which SD Roberts will take care of. We guarantee high quality workmanship on all jobs & aim for 100% customer satisfaction & guarantee all of our work. 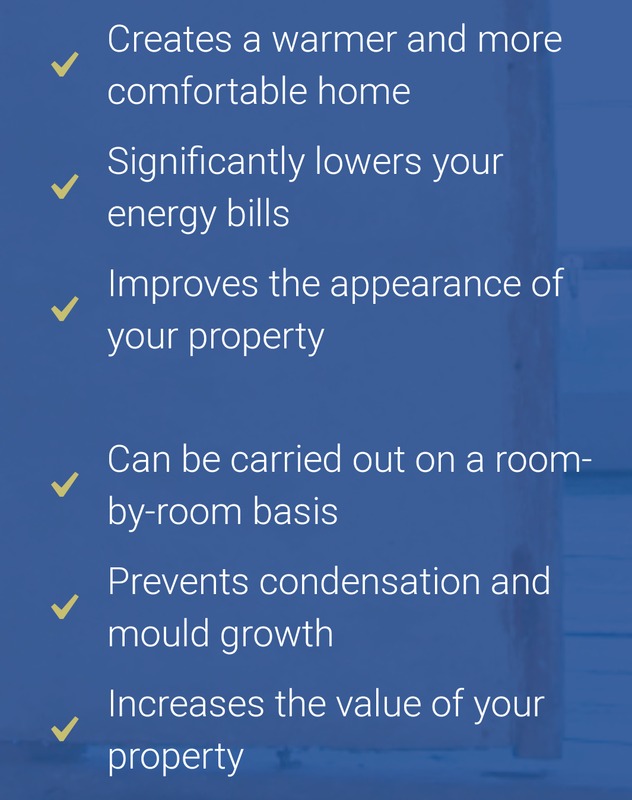 What are the benefits of Internal wall insulation? Why is it so important to insulate solid walls? According to the energy saving trust one third of your homes heat is lost through external walls. Many homes built before the 1940s were built using solid brick construction which means there is no cavity between the bricks,instead the bricks are tied together to form one solid wall. These buildings are strong and timeless but unfortunately they have very poor insulation value and government is tackling this issue currently by installing high performance solid wall insulation nationwide in an effort to reduce CO2 emissions. People living in these dwellings use excessive amounts of heating during cold winter months in an attempt to warm their homes. due to the poor insulation value of these properties a large portion of heat generated is literally sucked through the walls and so heating is usually turned up high & left on for extended periods of time creating expensive energy bills. People are surprised to discover that 35% of heat is lost through solid external walls, even when double glazing, loft insulation & sufficient floor insulation is installed, Solid walls are often over looked but they play a big part in heat loss. 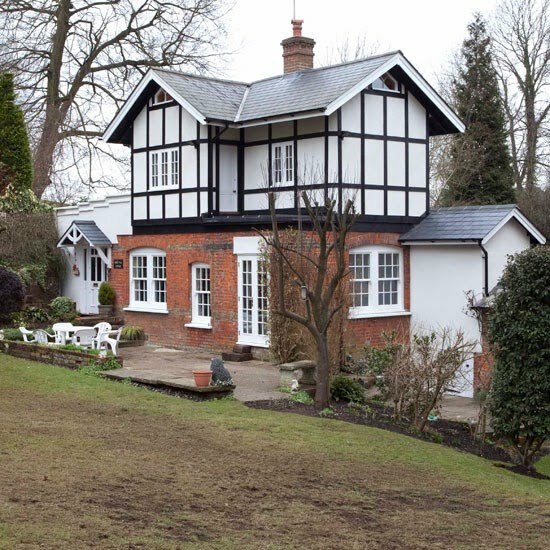 Many older solid wall properties benefit from attractive exterior features such as render work, brick & cement lintels and oak beam cladding. Insulating from the outside means sacrificing the appearance of your property & compromising on the overall character of the build in order to save on energy. This is where insulating from the inside is highly beneficial. Insulating from the inside means that any external features are left well alone. 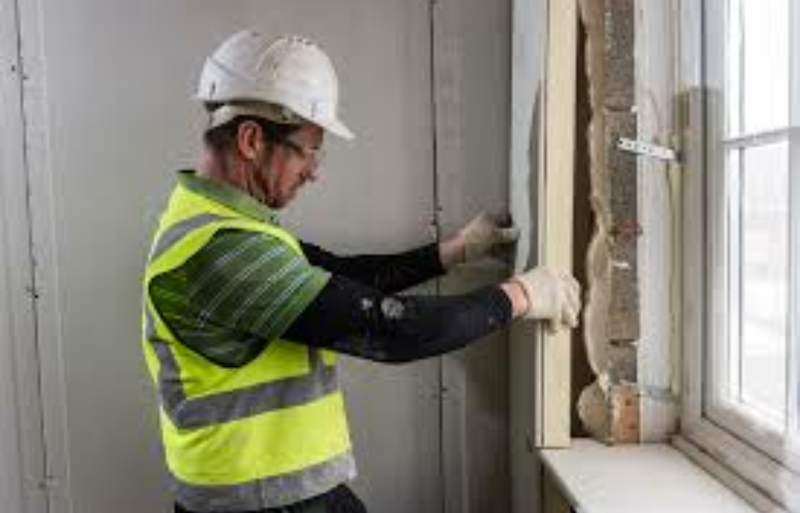 Instead of insulating an entire external front, side or rear of a building, the insulation process can be broken down into separate rooms meaning that the cost is also segmented as individual internal walls can be insulated one at a time.No scaffolding is needed and new interior plasterwork is also included as part of the insulation process. The chart below is an average based on a three bed semi detached property with full solid wall insulation installed. Fill out the form to arrange your free quote. We aim at answering all enquires within 24hrs. Alternativley, You can call the number below.